Sree Agro - 08033139663 in Coimbatore ,Sree Agro Products, the company started in 2016 and being established for manufacturing, trading and export of various neem and organic products such as Neem and Karanja Oil, Cake and Manure and various other organic fertilizers and oils. With authentic suppliers of quality raw materials and seeds, the company has set itself a mission to achieve producing quality products with competetive price for international markets With the moto of being with nature and living the natural way, we focus on providing organic solutions to the needs of international community at affordable cost. 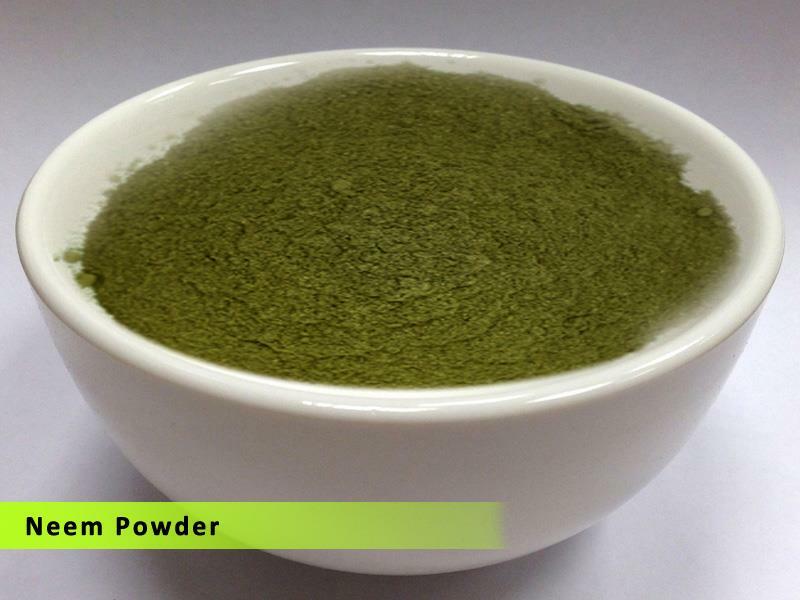 The company currently spread over 10,000 sqm in the initial phase and on a faster pace of infrastructure development.Neem Cake Manufacturer In India, Neem Oil Manufacturer In India, Neem Seeds Manufacturer In India, Neem Powder Manufacturer In India, Neem De oil Manufacturer In India, Neem Manure Manufacturer In India, Neem Organic Manure Manufacturer In India, Karanja De oil Manufacturer In India, Karanja Oil Manufacturer In India,Pungam Oil Manufacturer In India,Pungam Seeds Manufacturer In India,Pungam Cake Manufacturer In India,Pungam Seeds Manufacturer In India, Karanja Cake Manufacturer In India, Karanja Seeds Manufacturer In India, Karanja Organic Manufacturer In India, Manure Manufacturer In India, Castor De Oil Manufacturer In India, Mahua De Oil Manufacturer In India, Rice Bran & oil Manufacturer In India, Sesame Oil Manufacturer In India, Organic Manure Manufacturer In India, Poultry Litter Manufacturer In India, Vermi Compost Manufacturer In India, Neem Leaves Manufacturer In India, Turmeric Powder Manufacturer In India, Castor Manure Manufacturer In India, Castor Cake Manufacturer In India, Castor Oil Manufacturer In India, Coconut Shell Powder Manufacturer In India. 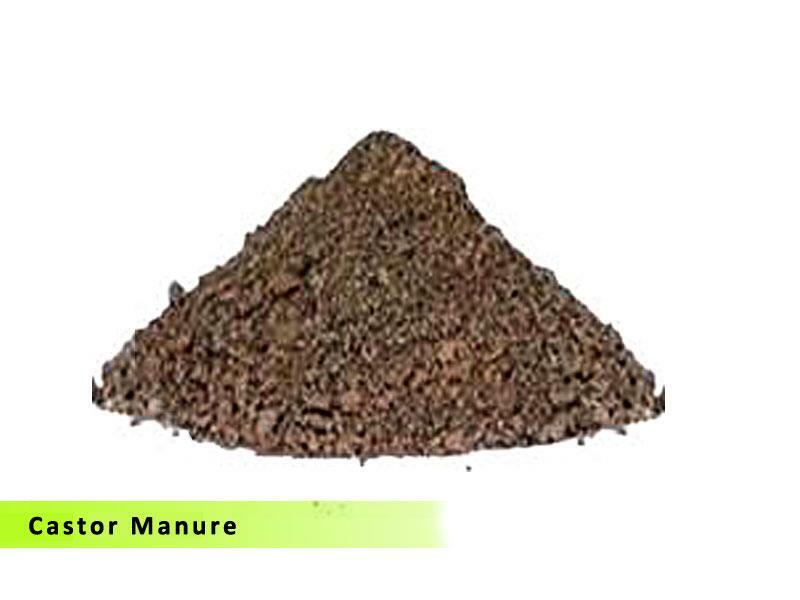 Neem Cake Supplier In India, Neem Oil Supplier In India, Neem Seeds Supplier In India, Neem Powder Supplier In India, Neem De oil Supplier In India, Neem Manure Supplier In India, Neem Organic Manure Supplier In India, Karanja De oil Supplier In India, Karanja Oil Supplier In India,Pungam Oil Supplier In India,Pungam Seeds Supplier In India,Pungam Cake Supplier In India,Pungam Seeds Supplier In India, Karanja Cake Supplier In India, Karanja Seeds Supplier In India, Karanja Organic Supplier In India, Manure Supplier In India, Castor De Oil Supplier In India, Mahua De Oil Supplier In India, Rice Bran & oil Supplier In India, Sesame Oil Supplier In India, Organic Manure Supplier In India, Poultry Litter Supplier In India, Vermi Compost Supplier In India, Neem Leaves Supplier In India, Turmeric Powder Supplier In India, Castor Manure Supplier In India, Castor Cake Supplier In India, Castor Oil Supplier In India, Coconut Shell Powder Supplier In India. Sree Agro Products, the company started in 2016 and being established for manufacturing, trading and export of various neem and organic products such as Neem and Karanja Oil, Cake and Manure and various other organic fertilizers and oils. With authentic suppliers of quality raw materials and seeds, the company has set itself a mission to achieve producing quality products with competetive price for international markets With the moto of being with nature and living the natural way, we focus on providing organic solutions to the needs of international community at affordable cost. 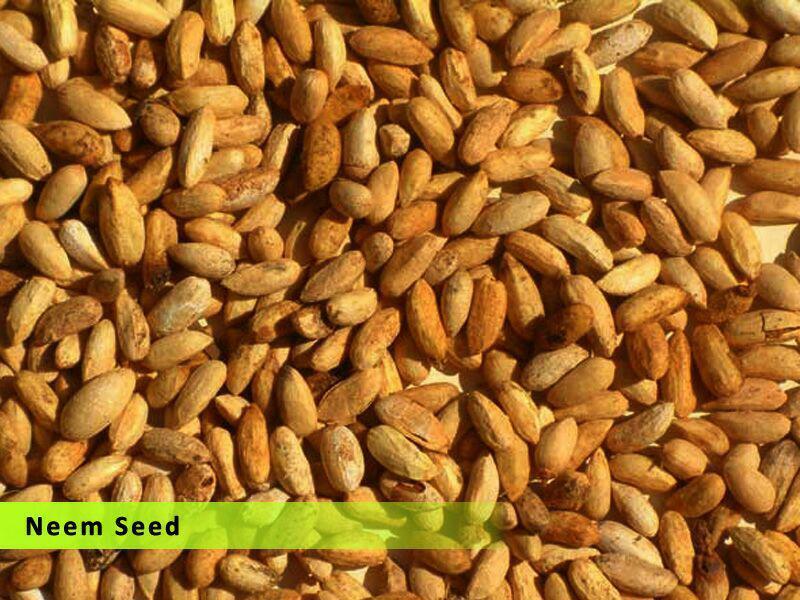 The company currently spread over 10,000 sqm in the initial phase and on a faster pace of infrastructure development.Neem Cake Manufacturer In India, Neem Oil Manufacturer In India, Neem Seeds Manufacturer In India, Neem Powder Manufacturer In India, Neem De oil Manufacturer In India, Neem Manure Manufacturer In India, Neem Organic Manure Manufacturer In India, Karanja De oil Manufacturer In India, Karanja Oil Manufacturer In India,Pungam Oil Manufacturer In India,Pungam Seeds Manufacturer In India,Pungam Cake Manufacturer In India,Pungam Seeds Manufacturer In India, Karanja Cake Manufacturer In India, Karanja Seeds Manufacturer In India, Karanja Organic Manufacturer In India, Manure Manufacturer In India, Castor De Oil Manufacturer In India, Mahua De Oil Manufacturer In India, Rice Bran & oil Manufacturer In India, Sesame Oil Manufacturer In India, Organic Manure Manufacturer In India, Poultry Litter Manufacturer In India, Vermi Compost Manufacturer In India, Neem Leaves Manufacturer In India, Turmeric Powder Manufacturer In India, Castor Manure Manufacturer In India, Castor Cake Manufacturer In India, Castor Oil Manufacturer In India, Coconut Shell Powder Manufacturer In India. 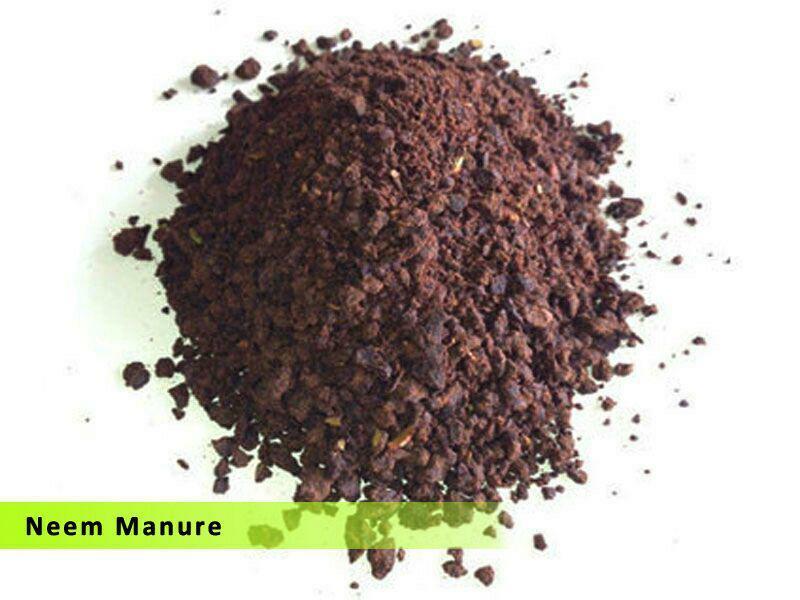 Neem Cake Supplier In India, Neem Oil Supplier In India, Neem Seeds Supplier In India, Neem Powder Supplier In India, Neem De oil Supplier In India, Neem Manure Supplier In India, Neem Organic Manure Supplier In India, Karanja De oil Supplier In India, Karanja Oil Supplier In India,Pungam Oil Supplier In India,Pungam Seeds Supplier In India,Pungam Cake Supplier In India,Pungam Seeds Supplier In India, Karanja Cake Supplier In India, Karanja Seeds Supplier In India, Karanja Organic Supplier In India, Manure Supplier In India, Castor De Oil Supplier In India, Mahua De Oil Supplier In India, Rice Bran & oil Supplier In India, Sesame Oil Supplier In India, Organic Manure Supplier In India, Poultry Litter Supplier In India, Vermi Compost Supplier In India, Neem Leaves Supplier In India, Turmeric Powder Supplier In India, Castor Manure Supplier In India, Castor Cake Supplier In India, Castor Oil Supplier In India, Coconut Shell Powder Supplier In India. 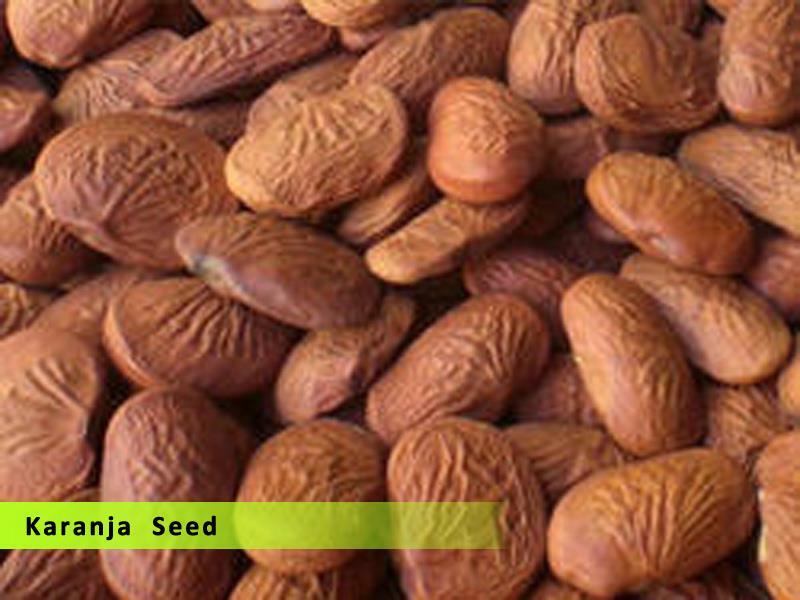 Sree Agro - 08033139663 Karanja Oil is highly recommended for inclusion in moisturizers and hair care products where emolliency is desired. 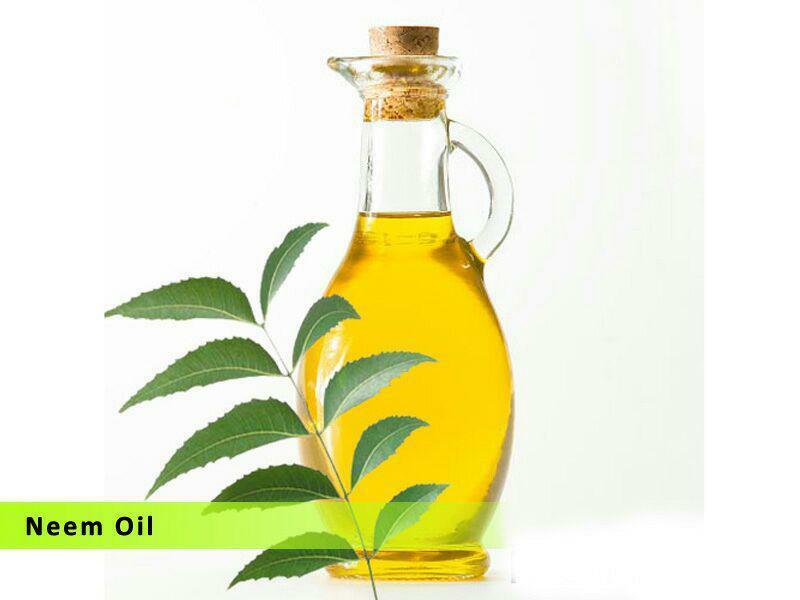 In skin care, Karanja Oil is used to treat eczema, psoriasis, skin ulcers, dandruff and to promote wound healing. Karanja Oil is also prized for its insecticidal and antiseptic properties. Karanja Oil Suppliers In Namakkal - Tirupur – Avinashi – Mumbai - Bombay - Calicut – Bangalore - Ludhiana – Delhi – Hyderabad – UttarPradesh - Andra Pradesh - Hyderabad - Arunachal Pradesh – Assam – Bihar – Patna - Chhattisgarh - Raipur - Goa - Panaji - Gujarat – Gandhinagar - Haryana - Chandigarh – Jharkhand - Ranchi - Karnataka - Bangalore – Kerala - Thiruvananthapuram - Madya Pradesh – Tiruppur - Bhopal - Maharashtra - Mumbai – Manipur – Imphal - Meghalaya – Shillong - Orissa – Bhubaneshwar - Punjab - Chandigarh – Rajasthan – Jaipur - Tamil Nadu - Chennai - Uttar Pradesh - Lucknow – Pondicherry. 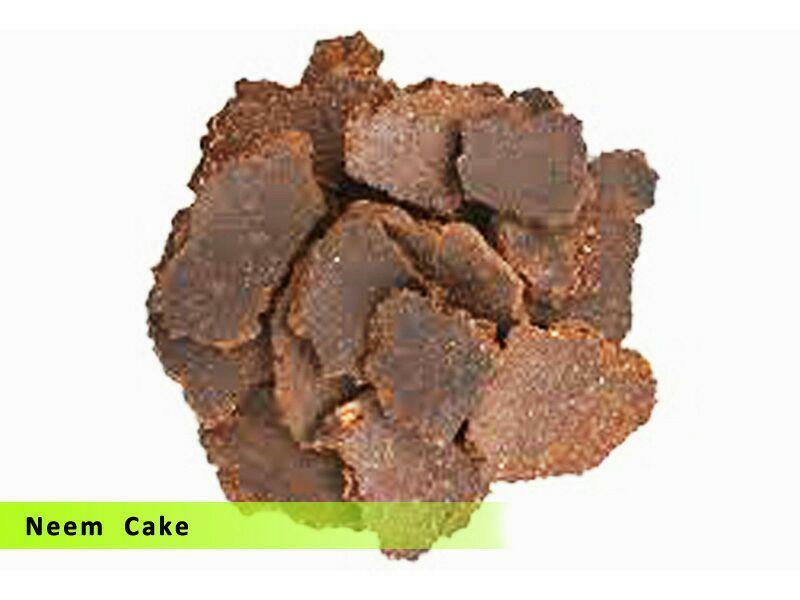 Sree Agro - 08033139663 Neem cake is used as an organic fertilizer because of the various micro and macro nutrients which it is composed of. It will control, at the same time, soil based pathogens as well as nematodes. It will also inhibit nitrification of the soil plus enhance the efficiency of nitrogen providing fertilizer. 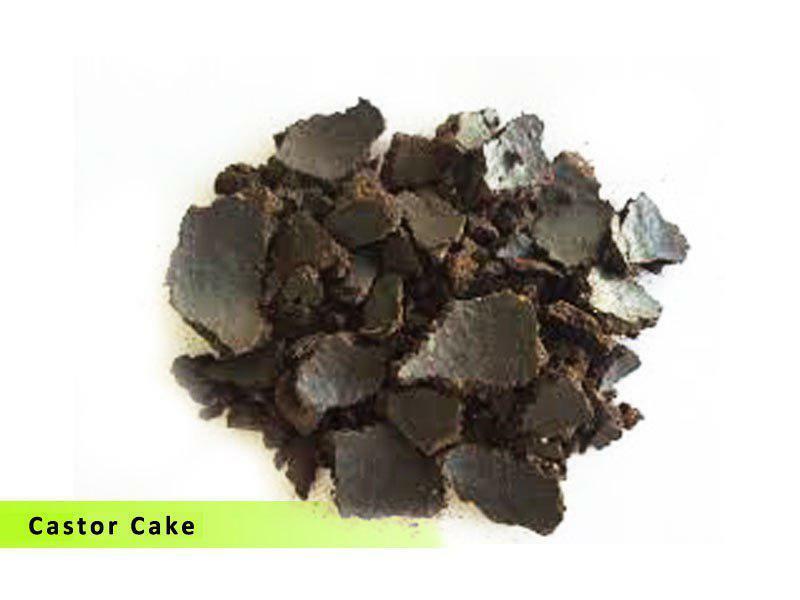 Neem Cake Suppliers In Namakkal - Tirupur – Avinashi – Mumbai - Bombay - Calicut – Bangalore - Ludhiana – Delhi – Hyderabad – UttarPradesh - Andra Pradesh - Hyderabad - Arunachal Pradesh – Assam – Bihar – Patna - Chhattisgarh - Raipur - Goa - Panaji - Gujarat – Gandhinagar - Haryana - Chandigarh – Jharkhand - Ranchi - Karnataka - Bangalore – Kerala - Thiruvananthapuram - Madya Pradesh – Tiruppur - Bhopal - Maharashtra - Mumbai – Manipur – Imphal - Meghalaya – Shillong - Orissa – Bhubaneshwar - Punjab - Chandigarh – Rajasthan – Jaipur - Tamil Nadu - Chennai - Uttar Pradesh - Lucknow – Pondicherry. 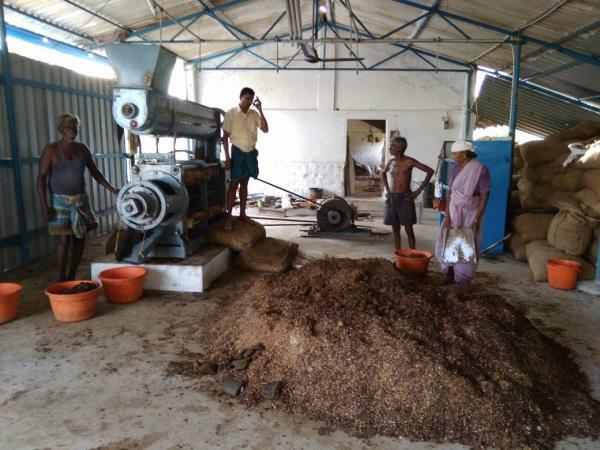 Sree Agro Neem Organic Manure Manufacturers In Tirupur – Mangalam – Kangayam – Palladam – Avinashi – Perundurai – Gobi – Sathyamangalam – Coimbatore – Villupuram – Virudhunagar – Cuddalore – Salem – Trichy – Namakkal – Hosur – Bangalore – Mysore – Theni -Erode – Chennai – Kanchipuram – Dharmapuri – Tirunelveli – Virudhunagar – Ooty – Madurai – Pattukottai – Thoothukudi – Tiruvannamalai – Kanyakumari – Thanjavur – Kumbakonam – Krishnagiri – Theni – Vellore – Sivagangai – Tirupur – Sathyamangalam – Tamilnadu – Karnataka – Kerala – Andhra Pradesh. 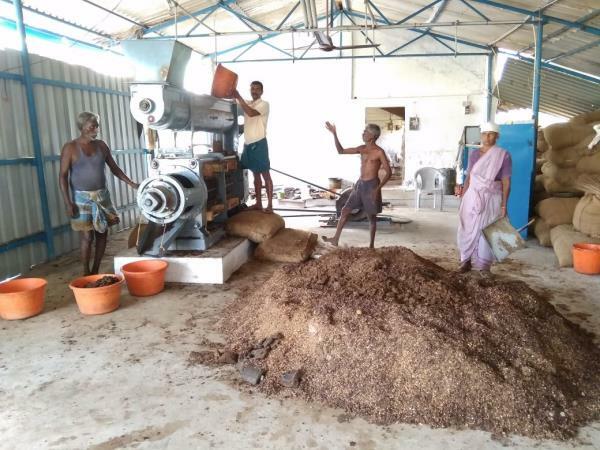 Neem Organic Manure Manufacturers In Tirupur – Mangalam – Kangayam – Palladam – Avinashi – Perundurai – Gobi – Sathyamangalam – Coimbatore – Villupuram – Virudhunagar – Cuddalore – Salem – Trichy – Namakkal – Hosur – Bangalore – Mysore – Theni -Erode – Chennai – Kanchipuram – Dharmapuri – Tirunelveli – Virudhunagar – Ooty – Madurai – Pattukottai – Thoothukudi – Tiruvannamalai – Kanyakumari – Thanjavur – Kumbakonam – Krishnagiri – Theni – Vellore – Sivagangai – Tirupur – Sathyamangalam – Tamilnadu – Karnataka – Kerala – Andhra Pradesh. Karanja (Pungam) De oil & cake Manufacturers In Tirupur – Mangalam – Kangayam – Palladam – Avinashi – Perundurai – Gobi – Sathyamangalam – Coimbatore – Villupuram – Virudhunagar – Cuddalore – Salem – Trichy – Namakkal – Hosur – Bangalore – Mysore – Theni -Erode – Chennai – Kanchipuram – Dharmapuri – Tirunelveli – Virudhunagar – Ooty – Madurai – Pattukottai – Thoothukudi – Tiruvannamalai – Kanyakumari – Thanjavur – Kumbakonam – Krishnagiri – Theni – Vellore – Sivagangai – Tirupur – Sathyamangalam – Tamilnadu – Karnataka – Kerala – Andhra Pradesh. 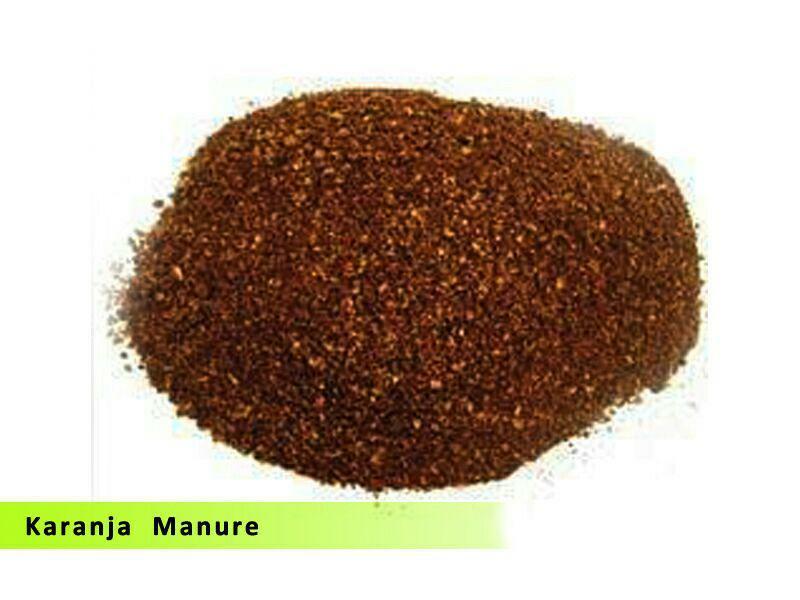 Karanja (Pungam) Organic Manure Manufacturers In Tirupur – Mangalam – Kangayam – Palladam – Avinashi – Perundurai – Gobi – Sathyamangalam – Coimbatore – Villupuram – Virudhunagar – Cuddalore – Salem – Trichy – Namakkal – Hosur – Bangalore – Mysore – Theni -Erode – Chennai – Kanchipuram – Dharmapuri – Tirunelveli – Virudhunagar – Ooty – Madurai – Pattukottai – Thoothukudi – Tiruvannamalai – Kanyakumari – Thanjavur – Kumbakonam – Krishnagiri – Theni – Vellore – Sivagangai – Tirupur – Sathyamangalam – Tamilnadu – Karnataka – Kerala – Andhra Pradesh. 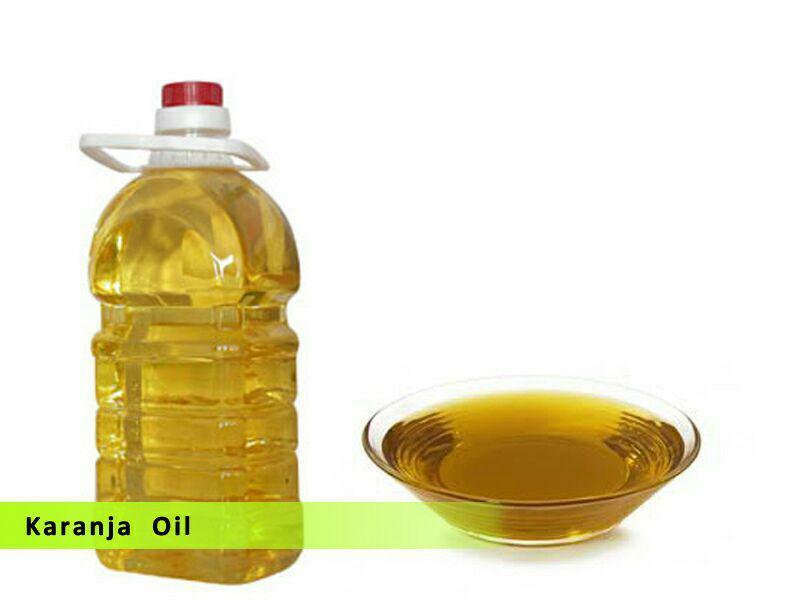 Castor De Oil & Cake Manufacturers In Tirupur – Mangalam – Kangayam – Palladam – Avinashi – Perundurai – Gobi – Sathyamangalam – Coimbatore – Villupuram – Virudhunagar – Cuddalore – Salem – Trichy – Namakkal – Hosur – Bangalore – Mysore – Theni -Erode – Chennai – Kanchipuram – Dharmapuri – Tirunelveli – Virudhunagar – Ooty – Madurai – Pattukottai – Thoothukudi – Tiruvannamalai – Kanyakumari – Thanjavur – Kumbakonam – Krishnagiri – Theni – Vellore – Sivagangai – Tirupur – Sathyamangalam – Tamilnadu – Karnataka – Kerala – Andhra Pradesh.